I love the website it has been a huge help! The videos were very helpful. I actually graduated with a degree in Physics over 40 years ago and was using the videos as a tutoring aid for one of my daughters that was taking 2 semesters of physics. The screencast video solutions here are second to none. Let Shaun Dychko, an expert physics teacher, guide you through every step. Sometimes the difference between a right and wrong answer is how you plug it into your calculator. You won't make these kinds of mistakes since you will see how Shaun Dychko made the calculation. Professionally made closed captions make the videos accessible and easier to comprehend. The best way to practice is to try the problem first, then check the final answer to quickly see if you got it right. Final answers are free, so just take a look. 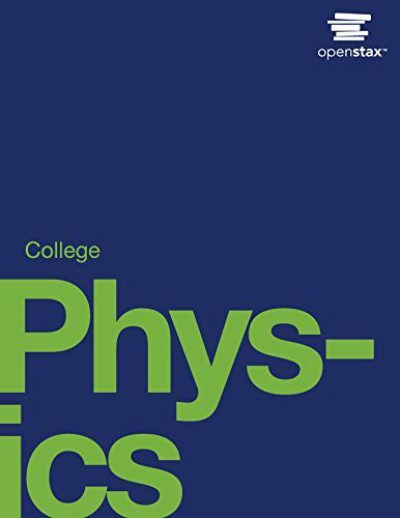 College Physics Answers offers screencast video solutions to end of chapter problems in the textbooks published by OpenStax titled "College Physics" and "College Physics for AP Courses". These textbooks are available for free by following the links below. Both the PDF and printed versions of these textbooks contain the same problems. 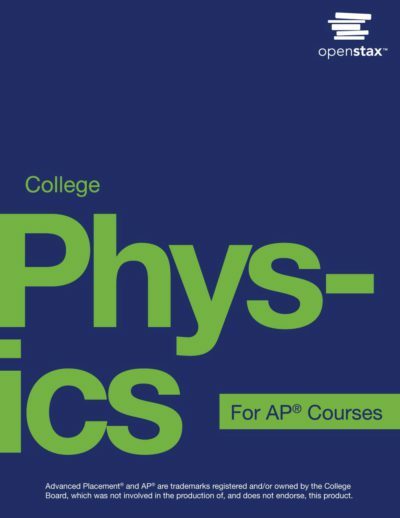 The only difference is that "College Physics" omits the "Test Prep for AP Courses" section found only in the "College Physics for AP Courses" text, but otherwise the end of chapter problems are identical. I have enjoy the format of this online collection of solutions for College Physics Answers. Having tutored math students over the past 10+ years, I recently offered assistance to one of my past Calculus students this summer while she was taking a two semester Physics class at my alma mater, Loyola University, New Orleans. During my time as a math major, I always took the opportunity to purchase the student's solution manual for my math textbooks when they were available. I have always held the opinion that this is not a 'cheat' but more of a silent tutor that one can refer to when the set-up or execution of a homework problem wasn't clear. Many years have past since my earning a bachelor's degree, so when it came time to assist the Physics student I was tutoring, it became clear to me that I had forgotten some of the finer details in the subject of Physics. Loyola chose to use the OpenStax College Physics textbook which brought me to the discovery of your "College Physics Answers" online. It not only gives the answers, but provides the full explanation of each step in the process. Better yet, is the video presentation that helps build confidence in solving the problems. Once again, congratulations on such a skillful publication and video presentation.